What are the best-selling games in the Steam charts in this week 3 of 2019? It’s not often we get to tell you about a significant change in the Steam charts by concurrent players, but this week sees a new face emerge among the most played games on Steam. In addition, there are heaps of changes and new games present in the Steam global top sellers list, with two upcoming games making an appearance through pre-orders alone, alongside all the usual havoc wrought by discounts. In case you’re new to our weekly roundup of the Steam charts then this is where we browse through both the global Steam top sellers and the top Steam games by concurrent players. While new digital distribution platforms are aiming to change things, Steam remains the go-to marketplace for PC gamers, thus giving us the best overview of the PC gaming landscape from week to week. It’s rare we see any shifts in the Steam charts by concurrent players, with the same behemoths of PC gaming – PUBG, Dota 2, and CS:GO – cropping up in the same positions every week. So, what’s all the rage on Steam this week? Here are the best-selling and most played games on from the past week. PUBG nets two high positions for itself this week, first for the core game and third for its latest instalment of the battle pass, the Survivor Pass: Vikendi. Second place goes to Frostpunk, which is not due to either a recent update or a direct sale – it’s probably a result of any Steam users who own either This War of Mine or Moonlighter receiving a 50% off Frostpunk coupon. 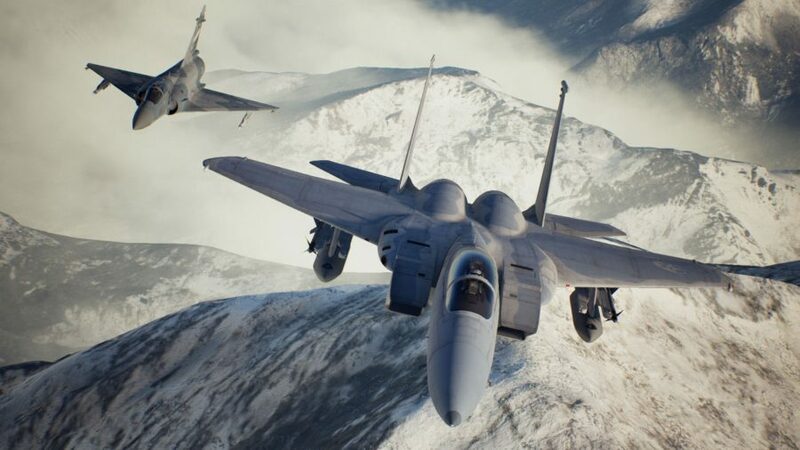 Rocket League takes fourth place after recently going fully cross-play, while pre-orders for Ace Combat 7: Skies Unknown have netted it a respectable fifth place just under two weeks before its actual release date. 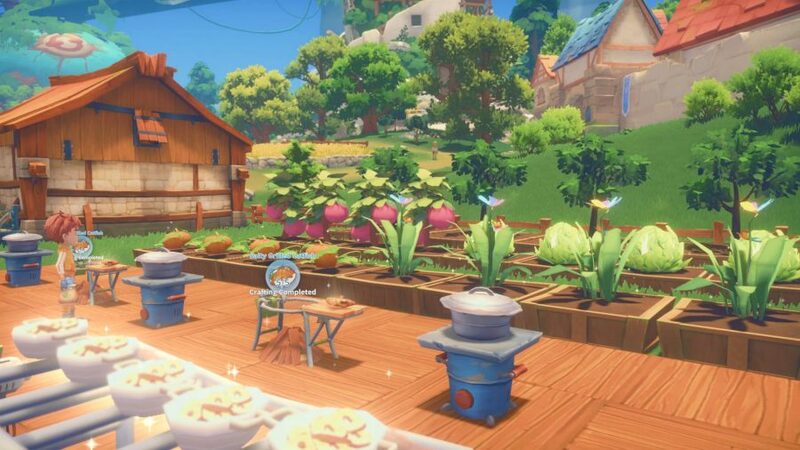 Newly released crafting sim My Time at Portia is in sixth, and while it may be a bit of a grind, the Steam community appear to be enjoying the game en masse. Speaking of grind, the MMO with the best character creator in the genre finds itself in seventh spot this week, most likely due to its latest event and comprehensive content update. The last three spots got to Rise of the Tomb Raider, Resident Evil 2, and Mortal Kombat XL. Rise of the Tomb Raider owes its eighth place position to an 80% reduction, and a similar story is behind Mortal Kombat XL’s tenth place finish: 70% off to celebrate the reveal of the upcoming Mortal Kombat 11. Meanwhile, Resident Evil 2 crops up in ninth place for the third week in a row, suggesting a lot of PC gamers are eager to return to Raccoon City. 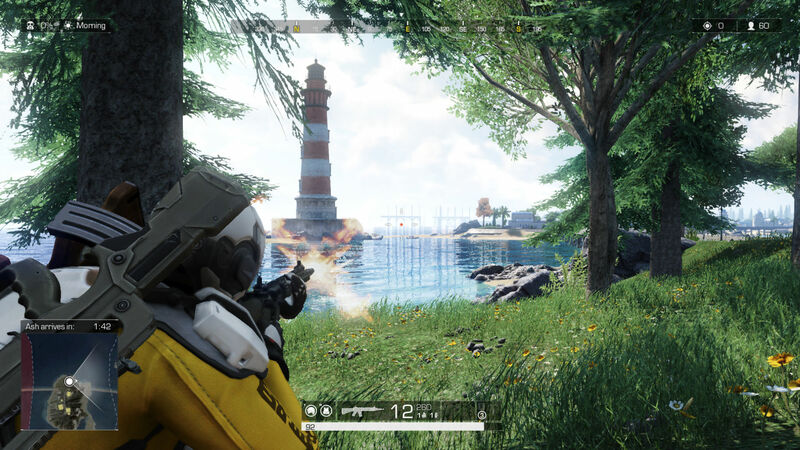 The most notable change this week is the introduction of Tencent’s battle royale game, Ring of Elysium, to the Steam charts by concurrent players. The PUBG-like shooter was recently updated with a new map, which boasted a volcano, dinosaurs, and submarines, so it’s not too surprising to see it performing well this week. Other changes, such as GTA 5 dropping a few places, are all part of the usual ebb and flow of these weekly roundups. Related: Which battle royale game is right for you? To see how these figures compare to last week, check out the Steam charts for week 2, 2019. So there you have it, these are the games people are flocking to this week on Steam – so whether you want to leap onto a new gaming trend or simply discover something new to play, this should help.